New lead casting for the West End production of Harry Potter and the Cursed Child has been announced. Jamie Ballard will take over the role of Harry Potter from Jamie Glover and Susie Trayling will join the cast as Ginny Potter, replacing Emma Lowndes. Joe Idris-Roberts also joins the cast as their son, Albus Potter, replacing Theo Ancient, while Jonathan Case will take over from Samuel Blenkin to play Scorpius Malfoy. The new cast members will start their performances at the Palace Theatre on May 23, with departing company members leaving on May 20. 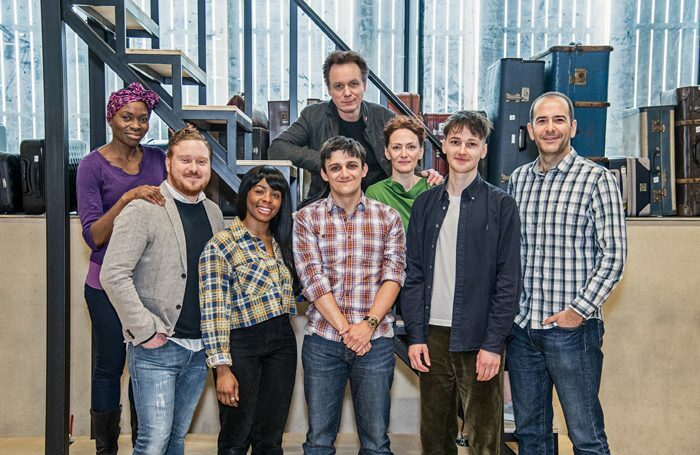 Thomas Aldridge and Rakie Ayola will continue in the roles of Ron Weasley and Hermione Granger, as will Helen Aluko as Rose Granger-Weasley and James Howard as Draco Malfoy. Producers Sonia Friedman and Colin Callendar have also announced that tickets for January 16 to April 7, 2019 will go on sale on April 5, 2018. It comes as the Broadway production of the show begins previews, with a further production planned for Melbourne in Australia in 2019. Harry Potter and the Cursed Child is written by Jack Thorne and based on a story by Thorne, Harry Potter creator JK Rowling and the play’s director John Tiffany.